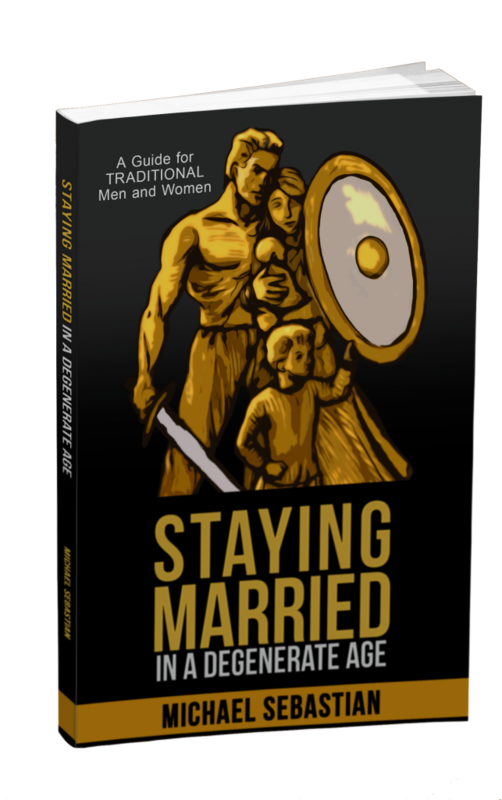 Charles Sledge recently did a review of my book Staying Married in a Degenerate Age. You can check it out here. Thanks for the shout out Michael looking forward to more great books from you. It’s nice to see things from a married Christian’s perspective while still being red pill. More of this is definitely needed. This would be great for a men’s study group at church, especially when compared with other options haha. 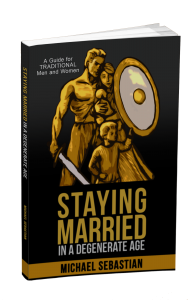 Will be letting my male family members know about this book.